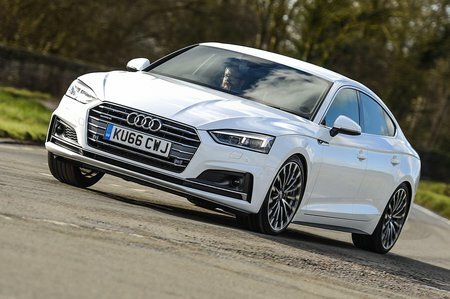 Used Audi A5 Review - 2016-present Reliability, Common Problems | What Car? What should I look for in a used Audi A5 hatchback? Check that the seats lower and raise as they should, and take a look at the alloy wheels for any kerb damage. Also check the front and rear of this long car for any scuffs and bodywork dings. 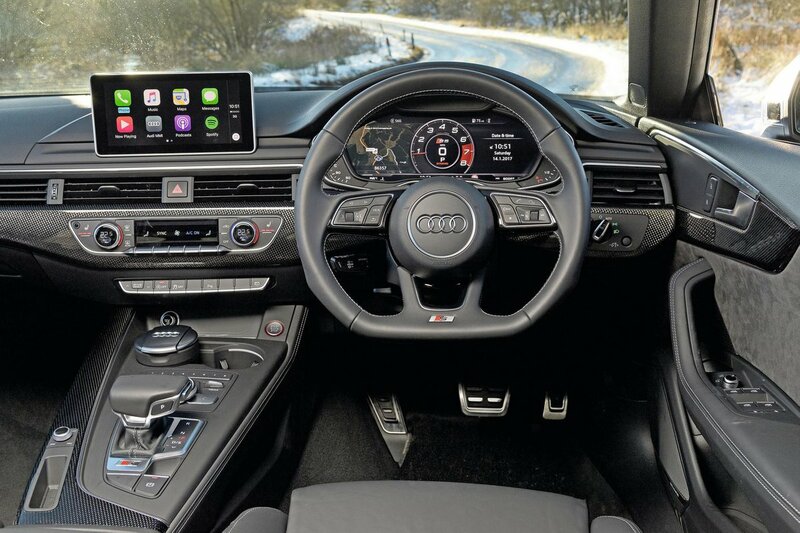 The number of reported faults on the A5 Sportback is relatively low, although problems with the car’s infotainment system are a cause for concern, with phones not connecting properly and flickering screens being the main complaints. The latest software from Audi can cure some of these ills. 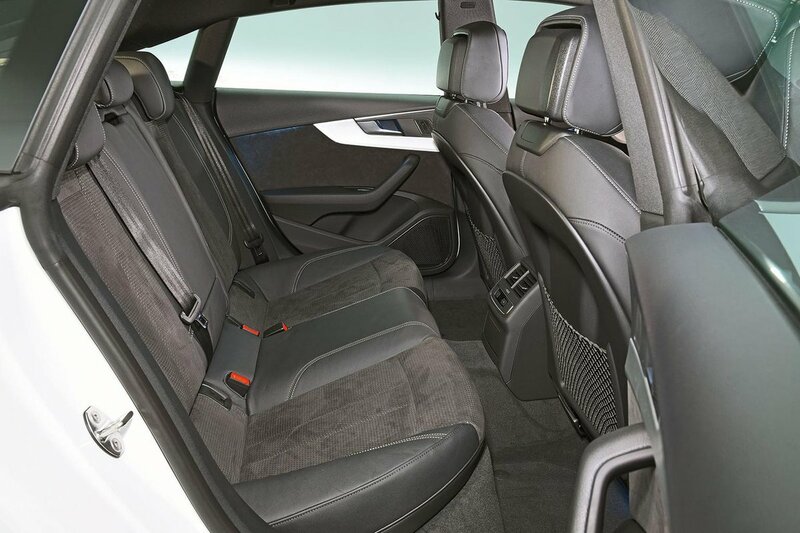 And despite the A5’s reputation for having a great interior, there have been some issues with rattling parcel shelves and buzzing from interior trims. This generation of A5 is too new for any specific reliability data to have arisen and, as it stands, all models will fall under the original manufacturer warranty. Beyond that, Audi’s reliability reputation could be better, the marque finished in 20th place out of 32 manufacturers in our most recent reliability survey. What are the most common problems with a used Audi A5 hatchback? Is a used Audi A5 hatchback reliable?